WEST PALM BEACH, Fla. — A federal judge on Monday denied bail to a Chinese woman who was arrested while trying to enter President Donald Trump's Mar-a-Lago club with a trove of electronic devices. "It does appear to the court that she was up to something nefarious when she tried to gain access to Mar-a Lago," said Matthewman, who also noted that the U.S. does not have an extradition treaty with China. Prosecutors said in court Monday that additional charges are possible. A prosecutor also said that subsequent analysis on the thumb drive suggests that it may not contain malware afterall. 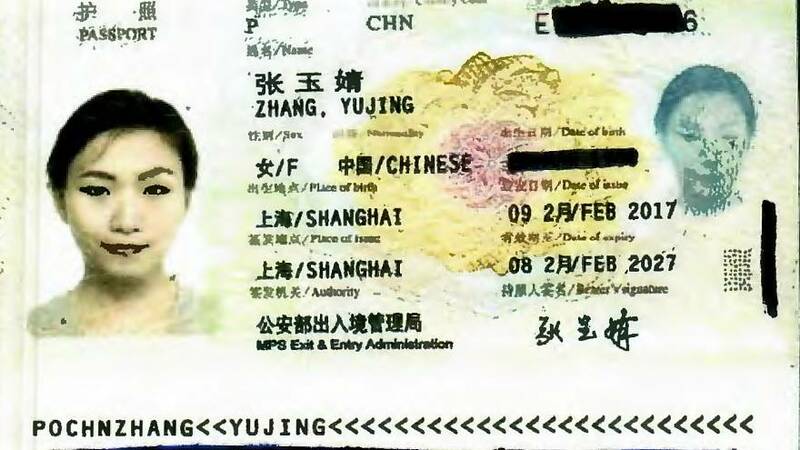 The FBI beganinvestigating Zhangas a possible spy after her arrest but no espionage charges have been brought. 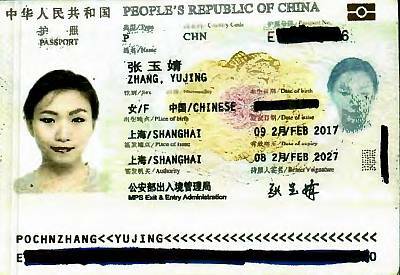 In the arrest affidavit, the agent said Zhang spoke very good English and during questioning "became verbally aggressive with agents." She had no swimsuit in her possession.